You can include one model in another by using a Model block. Each instance of a Model block is a model reference. For simulation and code generation, blocks within a referenced model execute together as a unit. The model that contains a referenced model is a parent model. A collection of parent and referenced models constitutes a model hierarchy. Create a model hierarchy by referencing one model in another model. A referenced model contains blocks that execute together as a unit. Organize your model into independently functional parts. Model references have requirements and limitations relating to features such as reusability, simulation modes, masking, and debugging. Include a model in another model. 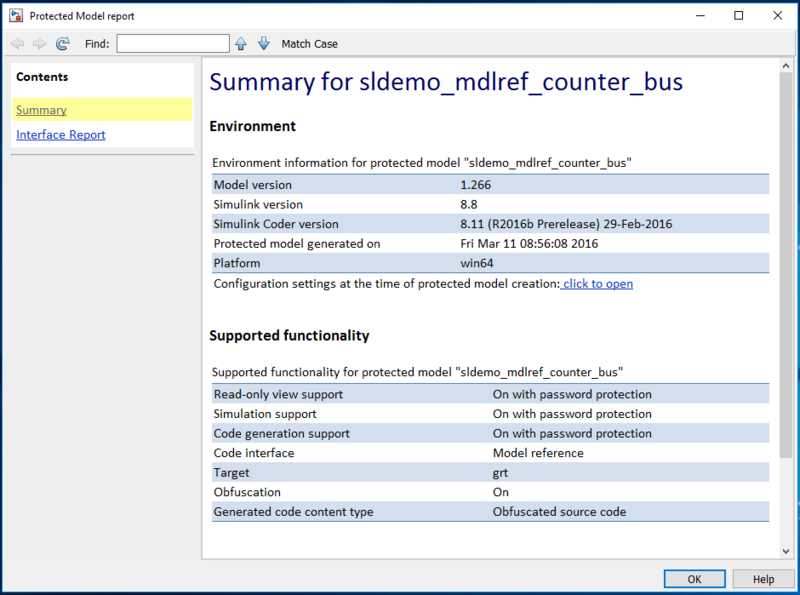 Use a protected model that you received from a third party. Prepare a subsystem for conversion, convert the subsystem to a model, and compare simulation results before and after conversion. 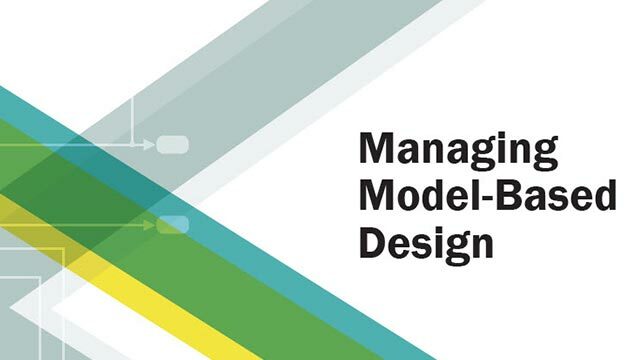 Examine the contents, structure, model versions, and logged signals in a model hierarchy. Ports in the referenced model correspond with ports at the model reference. Signals that cross the model boundary must meet certain requirements. Execute referenced models conditionally, similar to conditional subsystems. Configuration parameter values can be different in top models and referenced models. There are some configuration parameter values that have special requirements or behavior with model referencing. When you model a reusable component as a referenced model, to configure each instance of the component to use different values for block parameters, create model arguments. A referenced model can inherit sample times from the model that references it. 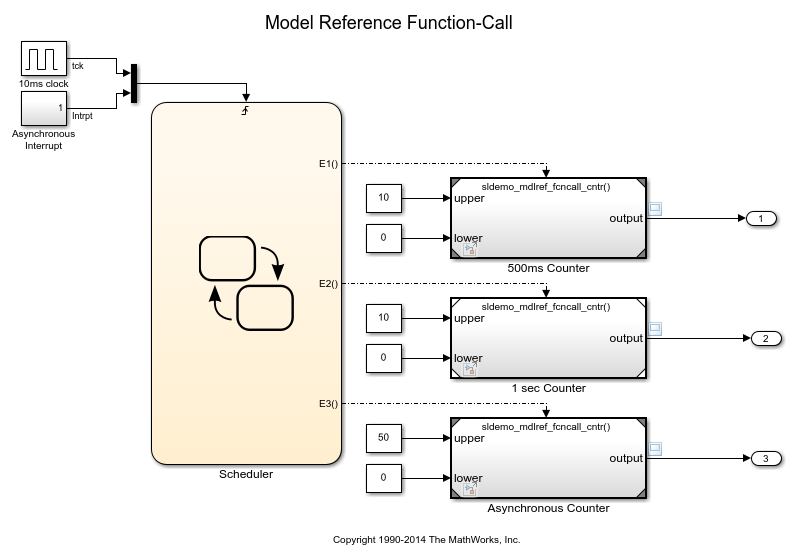 Select the simulation mode for simulating models in a model hierarchy. A simulation target, or SIM target, is a MEX-file that implements a referenced model that executes in accelerator mode. 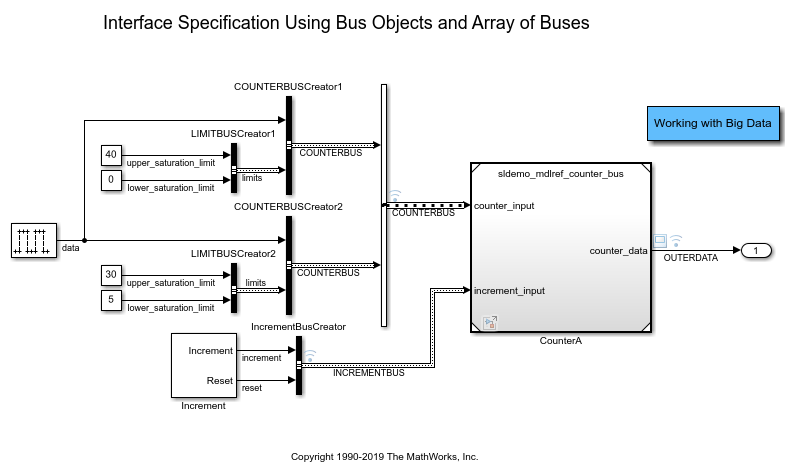 Use Simulink cache files to share referenced model build artifacts without repeating the cost of a first-time build. Simulate a model that contains multiple instances of a referenced model. Use Model Reference. It walks you through simulation and code generation of a model that references another model multiple times. 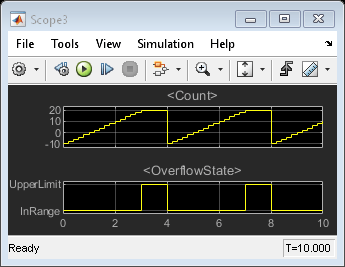 Use the Simulation Data Inspector to view and analyze signals in referenced models. 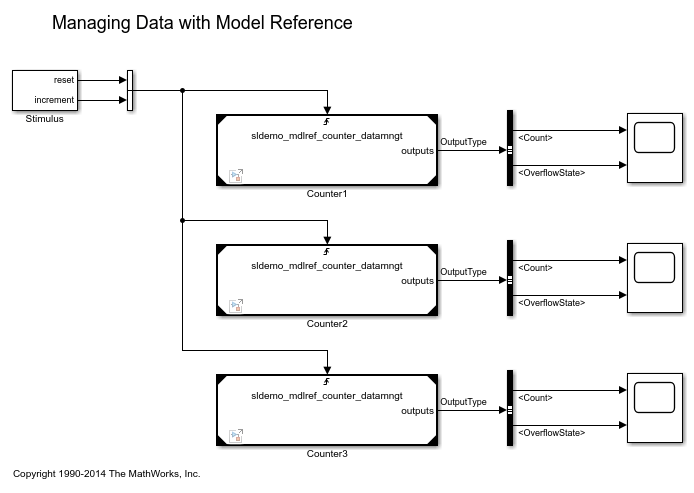 The Simulation Data Inspector relies on signal logging so this example shows how to configure your model to log signals in referenced models. View dependencies among referenced models. 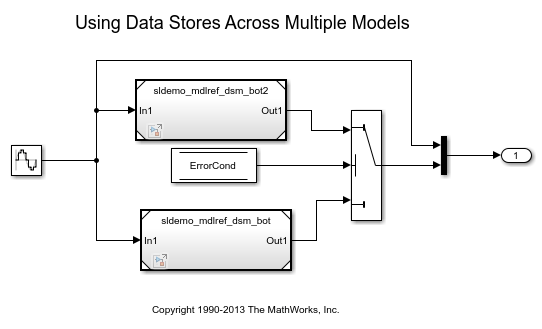 The basic concepts related to managing data with model reference. A number of tools and techniques that make up a workflow for managing data with model reference. 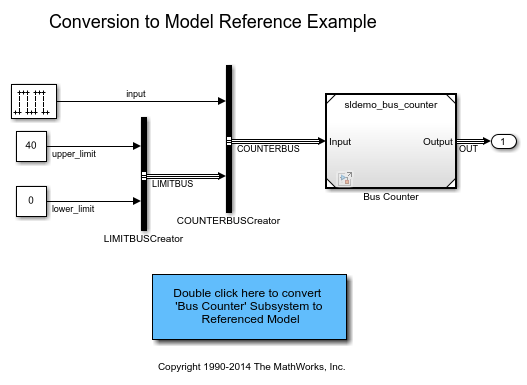 Automate conversion of a model containing buses to use model reference. Use and log local data stores. It also shows how to define, use and log global data stores to share global data among referenced models. Use a model reference block which is explicitly triggered by means of its function-call trigger port. 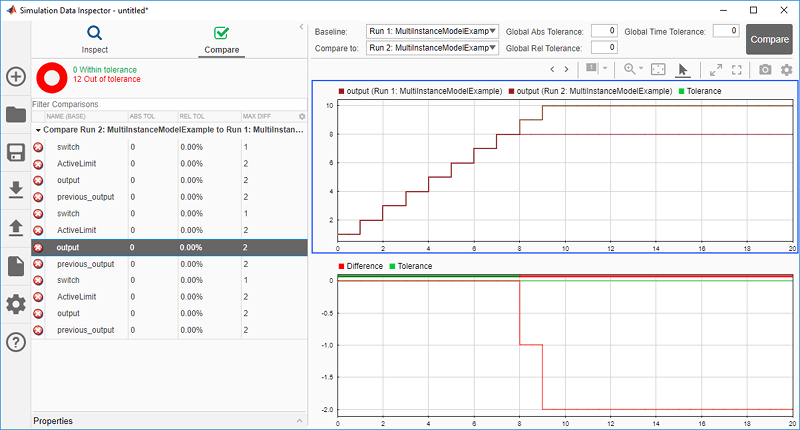 Create and use a protected model in Normal and Accelerated mode simulations, as well as for code generation.